I really appreciate teachers who are truly passionate about teaching. 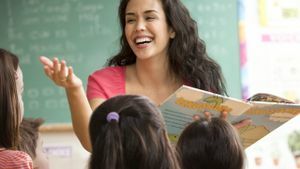 The teacher who wants to be an inspiration to others. The teacher who is happy with his/her job at all times. The teacher who every child in the school would love to have. The teacher kids remember for the rest of their lives. Are you that teacher? 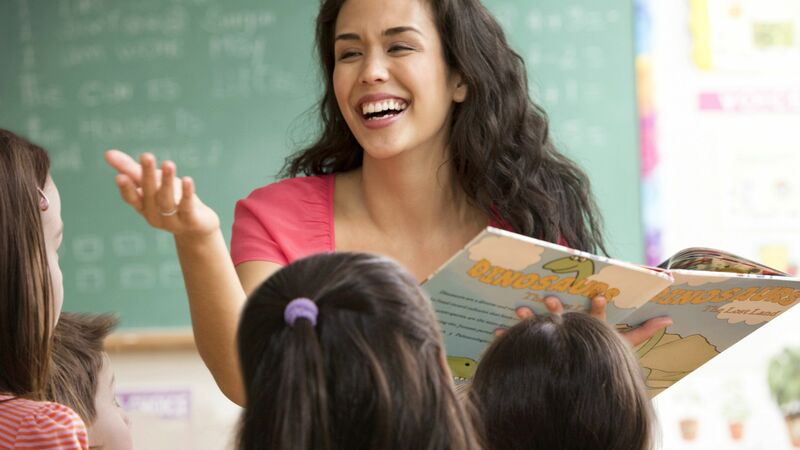 Read on and learn 11 effective habits of an effective teacher.